Exhibitpro is an award winning exhibit house that specializes in the design and fabrication of trade show exhibits. 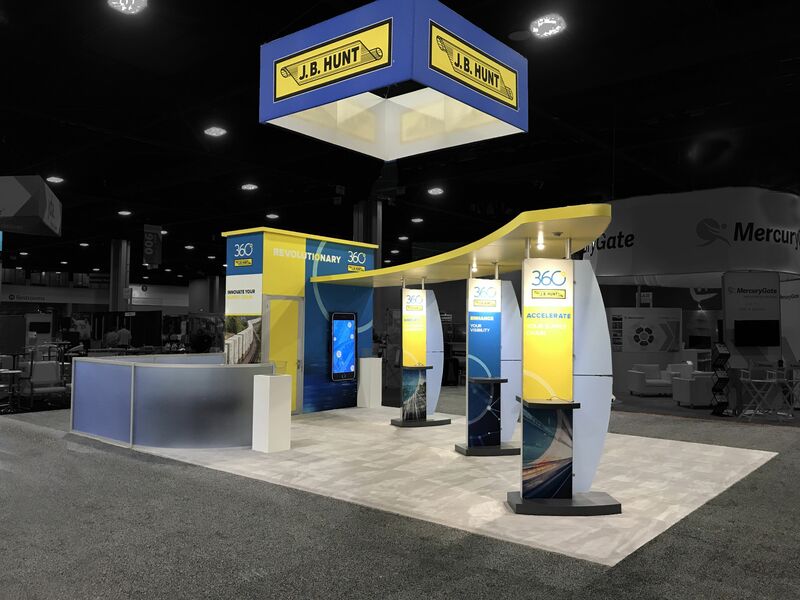 Only a 30 minute drive from the Columbus Convention Center, we are well equipped to provide services related to the design and custom fabrication of booths for OTEC. We also provide logistics, warehousing, install & dismantle, project management, and rental exhibits. If you you would like to speak with a team member from Exhibitpro about bringing your exhibit experience to life at OTEC, fill out the form to the right and one of our team members will be in touch. Engineers, government officials, professors, researchers, regional planners, consultants, contractors, students, industry representatives, and anyone with an interest in transportation.